Me, my wife, and son all see Dr. Abernathy here. He is very personable. I’ve been here about 4 times in 3 weeks for tests/glasses/adjustments. They have a great front staff and testing staff. The Opticians are very nice and work with you on getting your glasses fitting well. They have a nice variety of mens/women’s glasses and a small section of kids glasses. In the small waiting area there is a few toys for kids to play with while waiting, which is a plus. 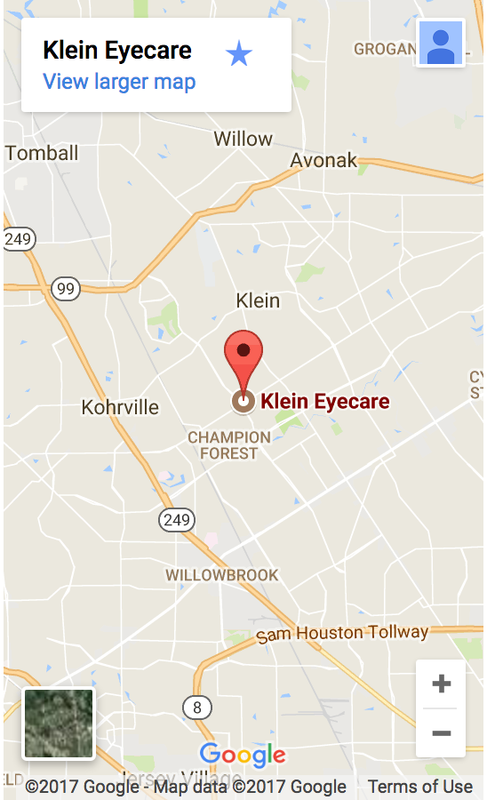 Neither myself nor my wife can see us switching to another Optometrist any time soon. They are open until 6p on most week days and until 1p on Saturday, which works well for my work schedule.